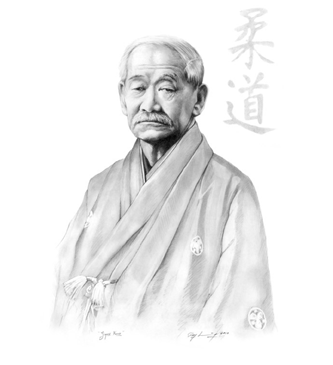 Dan ranks were transferred to Martial Arts by Kano Jioro (1860-1938), the founder of Judo. Prior to this, martial arts schools awarded progress with less frequent menkyo licenses or secret scrolls. The word Dan literally means step or stage, but is also used to refer to one's rank or grade. In Chinese pinyin, however, the same character is spelled duan, and was originally used to mean phase. Originally there were only 9 dan ranks as 10th dan meant perfection.